So far LARA REED has created 7 blog entries. 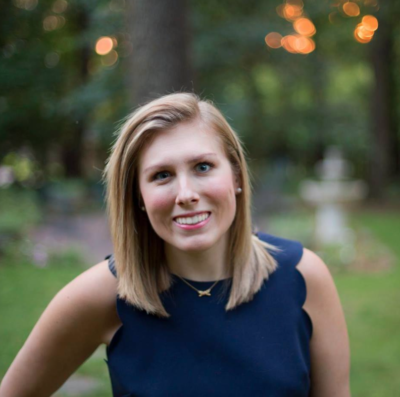 Pan Galactic is thrilled to announce the expansion of its data analytics team with the addition of Emily Joseph as a Senior Paid Media Strategist. Joseph will spearhead the agency’s paid search program by developing creative campaigns, tracking spending, and ensuring monthly goals are met or exceeded. 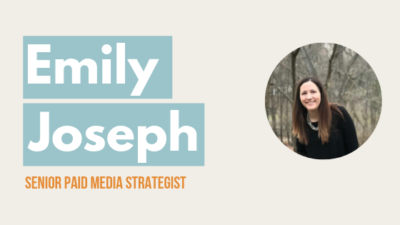 Prior to joining Pan Galactic, Joseph worked as a Media Activation Manager at WPP/Group M, where she developed paid search campaigns for brands like Google and Morton Salt. She has a BFA in graphic design from Maryville University. Joseph’s hiring reflects the agency’s fast-paced growth, which has seen an increase in clients, employees, and services. 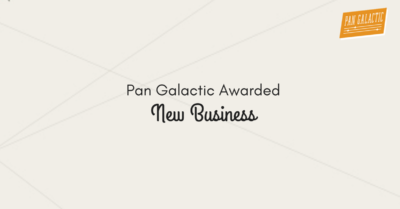 In December, Pan Galactic moved its headquarters to a newly renovated office building in the heart of Maplewood.